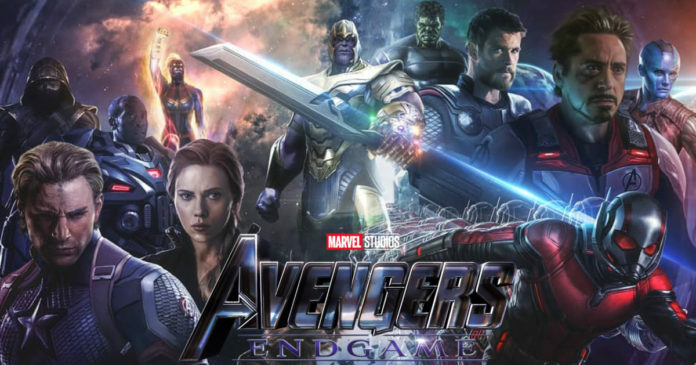 Ever since Infinity War had released, the fans have been eagerly waiting to see the trailer for Endgame and how the movie would pan out. 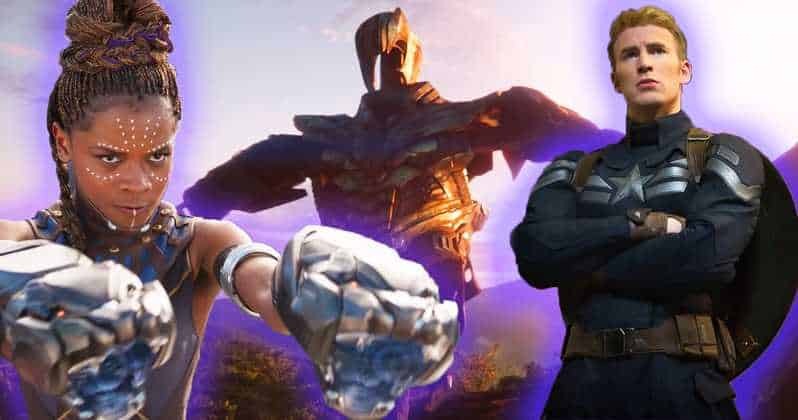 Considering the fact that half of the universe had been snapped out, the fans wanted to see how Earth’s mightiest Heroes would undo the effects of Thanos’ snap. 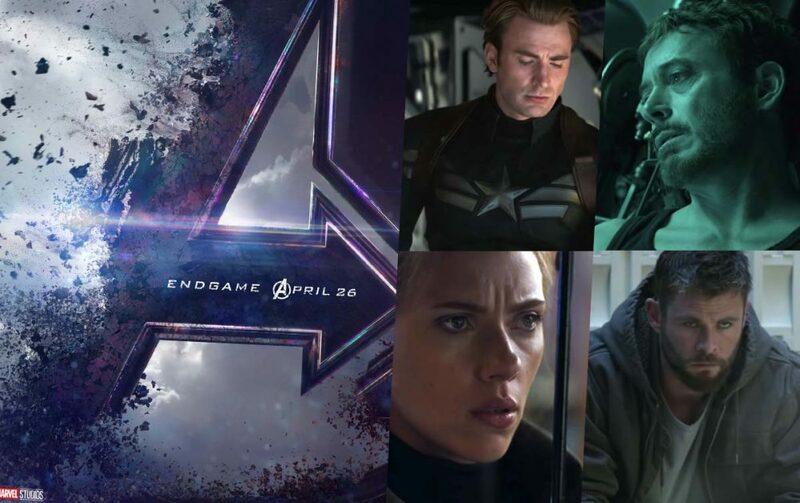 Last year, on December 7, when the very first trailer for the movie, Avengers: Endgame had released, all the fans had buzzing about it. This trailer had gotten over 230 million views on YouTube within just 24 hours. Now, the fans are waiting for the second trailer to release. Kevin Feige had been asked about the rumour whether the Endgame marketing would include footage from just the first 15-20 minutes at the Red Carpet of Golden Globes and he had confirmed this. 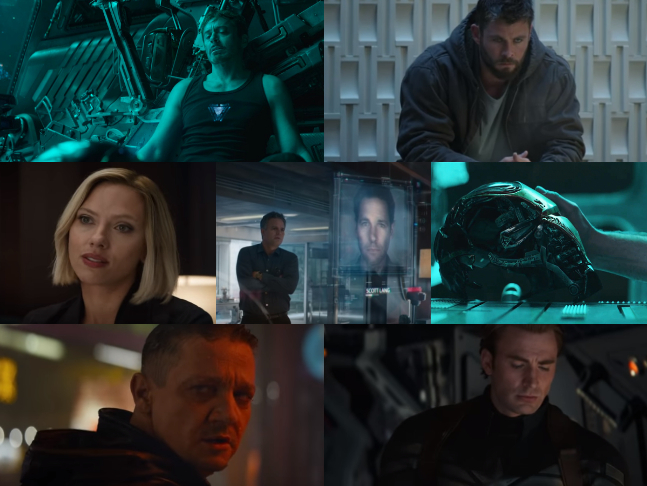 If one takes a look at the pattern of how Civil War and Infinity War had been marketed, one would see that they had gotten the very first trailer around November, December and then a TV Spot at the Super Bowl. Following this, we had gotten a final trailer in April (Infinity War) or March (Civil War). We may actually get a Super Bowl TV spot by February the 3rd, and for the Indians, it will be around February 4th, early morning, but the question does remain for when we will see the second trailer. Disney gives the fans a 30 second TV spot for the Marvel films during the Super Bowl. So, logically speaking, the second trailer for the movie should release by in mid-March, but if we actually go by what Infinity War had done, we will see the second trailer by mid-April. Disney’s Captain Marvel will release on March 8. The film releases on April 26.